Just updated the events page with some changes to event dates and times. 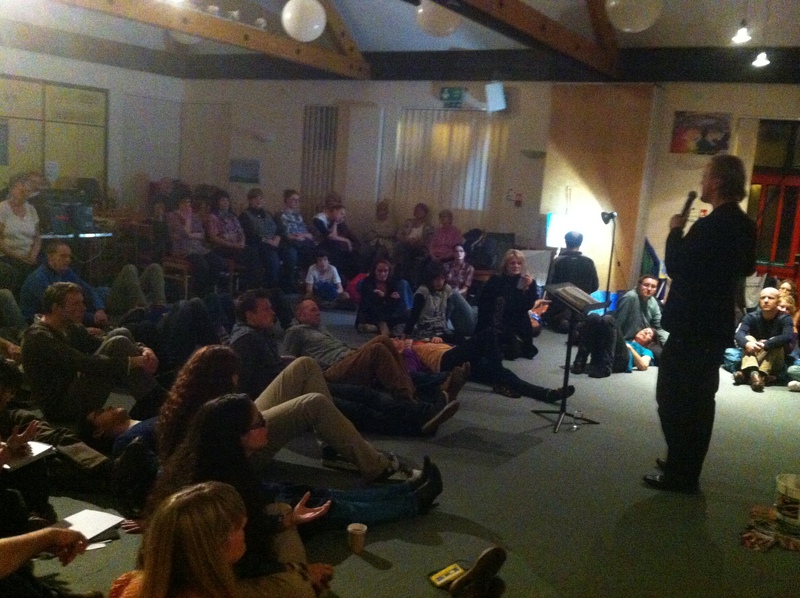 Very exciting year ahead forming up already! So get out your diaries and save some dates! 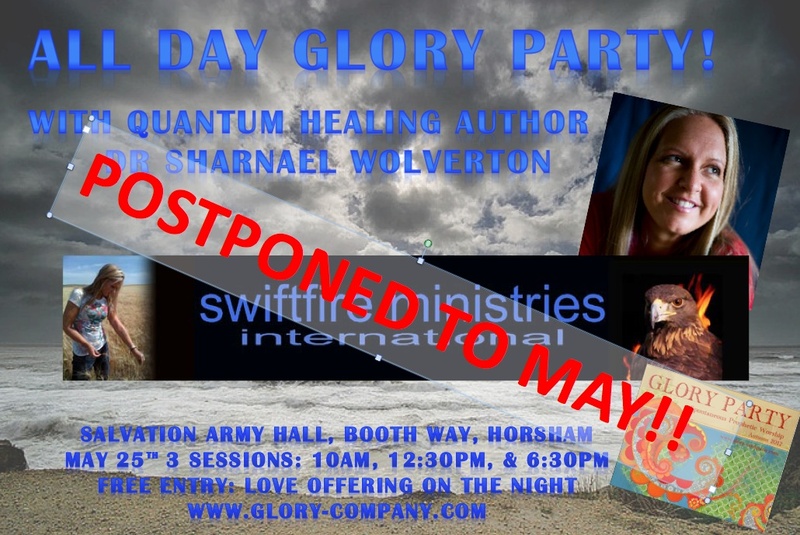 All Day Glory Party/Teaching with Dr Sharnael Wolverton of Young Living and author of upcoming book Quantum Healing: 2 morning sessions at 10 am and 12 pm, then evening from 6pm onwards. In this thought provoking talk by Justin Abraham of Company of Burning Hearts, he speaks of many things relating to disappearing from here to spend more time there. It isn’t hard to do. We just have to believe what He says, and we can do it. Special guest testimony from Milly Bennitt as well.